Purple Hatter's Ball Announces 2015 Dates May 8-10, 2015 At Spirit of The Suwannee Music Park In Live Oak, Fl. The 2015 Summer Camp: On The Road Tour, our first round of artists, how to win tickets and more! Wakarusa Music Festival is thrilled to announce round one of the artist lineup for the 2015 festival. 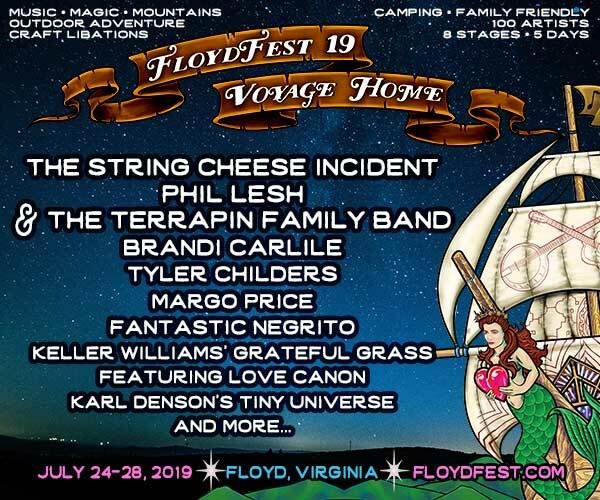 Featuring Widespread Panic, Greg Allman, Gov't Mule & many more! AURA Music & Arts Festival adds Break Science Live Band, The Motet, The Heavy Pets, TAUK and more!